Have you ever felt confused trying to figure out which is the most potent preparation for each herb? Or which type of remedy is the most effective for a specific condition? I understand how hard it is to navigate the deluge of herbal information out there, and find a resource you can trust. 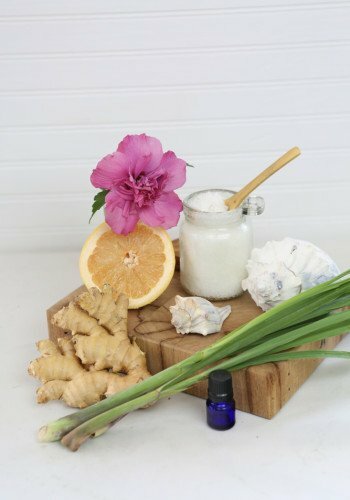 With over twenty-five years under my belt making medicine and teaching about herbs, I've come up with a course that is chock-full of tips for addressing common ailments at home with your very own tinctures, syrups, poultices and salves. If you have children, the course is peppered with kid-friendy recipes and tricks for getting them to actually take their medicine. Watch Our Video About the Online Medicine Making Course! 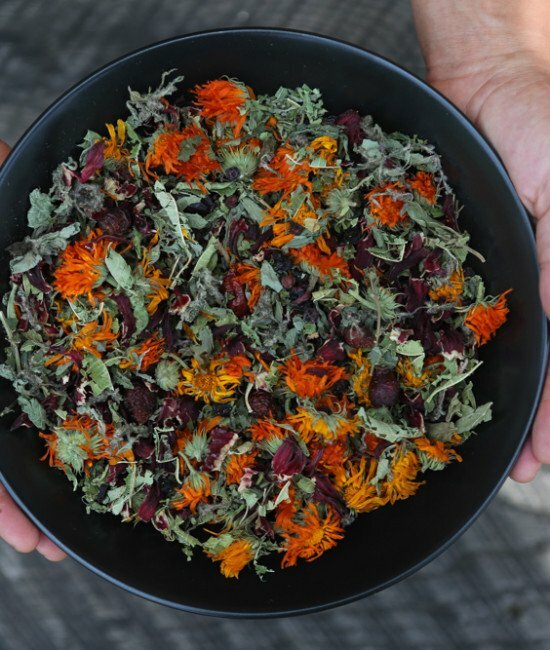 Our Herbal Livelihoods Guide boldly traverses business topics such as insurance, marketing, legalities, websites, labeling, and an introduction to the GMPs (the FDA’s legal requirements for manufacturing herbal products in the United States). Learn how to make high quality medicine, start an herbal products business, and effectively market your goods! The Printable Herbal Livelihoods Guide PDF is peppered with motivational tips and filled with ALL of Juliet Blankespoor’s insider scoops for running an herbal business. The Guide is delivered as a printable PDF. This material is most applicable for those who plan to start their own herbal business or incorporate herbal medicine into an existing business. 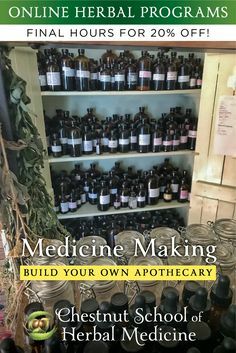 The Guide is not part of the required course materials for the Medicine Making Course, but instead is enrichment material for professional herbalists and herbal entrepreneurs! Note: If you wish to follow the FDA’s guidelines for manufacturing herbal products, you’ll need additional training beyond this course. We provide a solid introduction to the guidelines and a springboard of resources that focus solely on the FDA guidelines. "I've taken many different online herbal courses and this is by far my favorite! It is stunning, gorgeous, fun and very informative. The videos are fun, the manual is stunning, and I really enjoy the progress aspect and review worksheets and quizzes. I was worried it was a little too basic for where I am at in my studies, but it turns out I'm filling in a lot of critical holes in my knowledge base. I'm in love with this course and am having a fabulous time studying with it." "I can’t tell you how blown away I am. 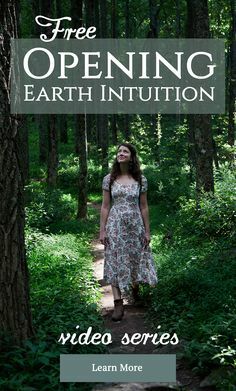 It’s such a gift to feel connected to a community of healers, and I feel like I am receiving guided, individual instruction with each lesson. Although the lessons are fun and funny, each time I am left with a deep respect for Juliet and Asia, and the wisdom they are passing on. Thank you so much for creating such a gift for the herbal community and aspiring herbalists like me." "I was just so grateful for the experience to feel connected to others doing and interested in the same things. To see it in action. To learn from obvious experts. To be entertained and see the passion. I’ve been bored stiff many times in other herbalism courses. Never once in yours! My biggest takeaway was just the confidence to trust my instincts—I could tell I would love your class and I allowed myself the opportunity to enroll and engage and was rewarded with surpassed expectations." "Perfect for the person new to herbal medicine making or the magic of the plant world. The videography is so incredibly beautiful and fun that you would never know you are in a class, the photography is so captivating that you won't dare print the course handouts in black and white, the web design is spectacularly user friendly, and the information is incredibly thorough. 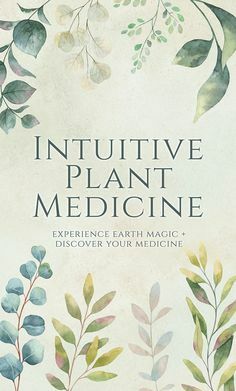 It is a refreshing mix of feeding your mind, body, and soul as you explore the synergies between the plant and human worlds, and they remind you to slow down and appreciate the gifts that plants bring to us while we work to learn their magical wonders both intellectually, experientially, and spiritually." "Can't tell you how much I love this program. It's informative and witty which makes it fun to read through, and I absolutely love the photography. I am a picture person so the more pictures, the more I absorb! It's easy to access, responsive and skill-building. Thank you so much!" and you can start as soon as you sign up! You can begin the course anytime - and it's yours for life! to ask questions and gain a certificate. Save $115 when you pay in full! to get started on your herbal journey! If you’re not fully satisfied, we’ll give you a complete refund anytime during the first two weeks after you enroll. Review worksheets, experiential projects, and quizzes at the end of each module. Students receive staff feedback on all their submitted projects. These bonuses are not included in the cost of tuition and are subject to change. 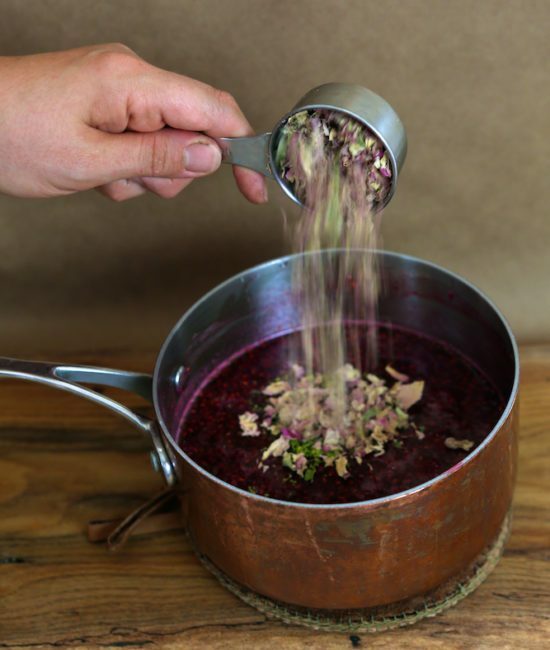 Interested in our Online Herbal Immersion Program? 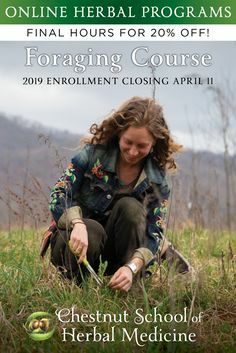 If you’re interested in our longer, in-depth Online Herbal Immersion Program but aren’t quite ready to jump in, you can get started by enrolling in our Herbal Medicine Making Course (which is included in the Herbal Immersion Program). You can simply apply all your tuition toward the Herbal Immersion. ($599 will be deducted from the cost of the Herbal Immersion program). The program lays out a clear path for your herbal journey. 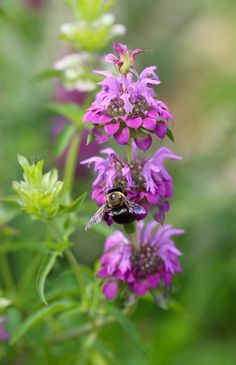 It begins with building healthy soil and germinating seeds, extends into growing and harvesting each herb, and culminates with you creating a treasure trove of herbal allies. If you’ve had trouble getting herbs to grow from seed or figuring out where to place them, or even knowing what to do with the plants you’ve successfully grown, then we have you covered! "I am so honored to be a part of such a magical journey. The whole thing is so beautifully put together. It feels very personal and real as opposed to being distant and dry like one may think an online course would be. It's also super sweet to witness how much work and dedication you all put into the course. It's amazing!! Thank you for teaching such important, vital and healing information!!!" "Before I began studying with the Chestnut School, I already had high expectations. This course has blown all of my expectations out of the water. The videos are amazing, and the content is so well written and thought out. You can tell that they poured their hearts and souls into it, with the intention to give you the best online education possible. I've been to other herbal schools, researched every single one... and this one is by far the best. Whether you're a newbie or an expert, this course offers something for everyone." "I thought the information was awesome!!!! Although I was familiar with the basic practices, the extra information and recipes were so delicious and concise. Beautiful photographs, videos and text will make an invaluable resource to enjoy for the rest of my days studying and practicing. Honestly this is one of the only courses I have taken that hasn't been slightly disappointing because it was lacking in some way. Way to go!" 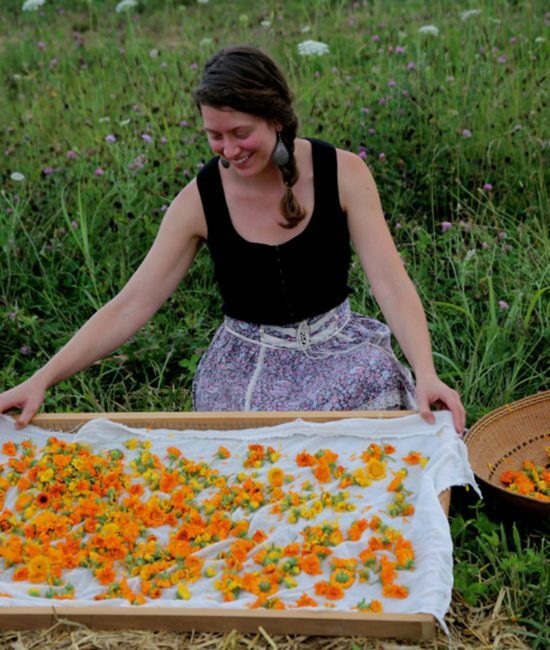 "Living in Greece, taking herbal courses from the States is my window to the world. The course was great even for someone quite experienced with most parts of it. It brought everything together and helped me to understand some things better or improve others. There are many “universal” recipes using culinary herbs or weeds that can be found most places in the world. 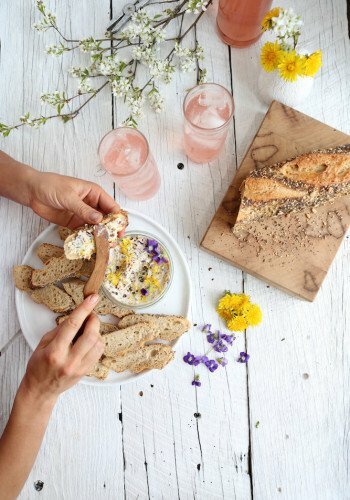 There are recipes that I have already made so many times that I will remember for ever, like the nettles pate which is on our table every day!" How will I connect with other students? How do I ask the instructors questions? Does this course cover the medicinal uses of herbs? 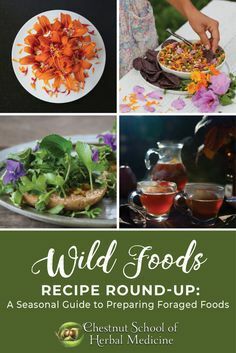 We explore the therapeutic uses for many of the herbs featured in our recipes. 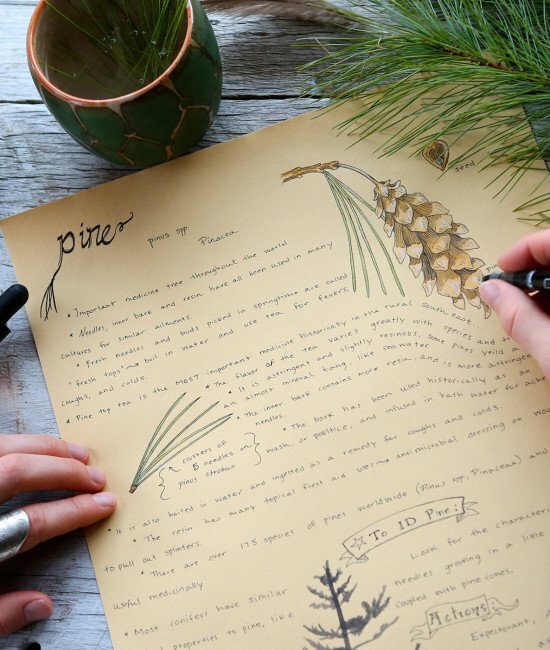 The course includes a 40-page printable manual of herbal profiles. However, the primary focus of the course is how to make herbal medicine, natural body care products and culinary preparations. We do offer a more extensive program on growing and using herbs – Herbal Immersion Course, which you can upgrade to at any time (see the following question). I can’t decide between the Online Medicine Making Course and your Online Herbal Immersion Course. The Medicine Making course is included in the Herbal Immersion Course. 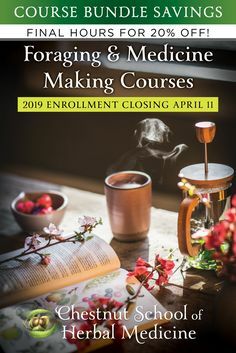 If you enroll in the Medicine Making course and decide you want to dive in deeper, you can deduct the $599 tuition from the Herbal Immersion Course. (All of the tuition for the Medicine Making Course will be applied toward the tuition of the Herbal Immersion Course.) The Immersion is a longer, more in-depth program that focuses on growing medicinal herbs and their therapeutic uses. See the details here. The Medicine Making course touches on the healing aspect of individual herbs, but is introductory. Are the modules available individually, or do I have to take the whole program? The medicine-making course is only available in its entirety. We don’t sell the individual modules. Who are the core teachers, and what do they bring to the table? Juliet Blankespoor is the green mastermind and herbal fanatic behind the program. She has been making herbal medicine for twenty-five years, including formulating her own tincture and natural body-care product lines. 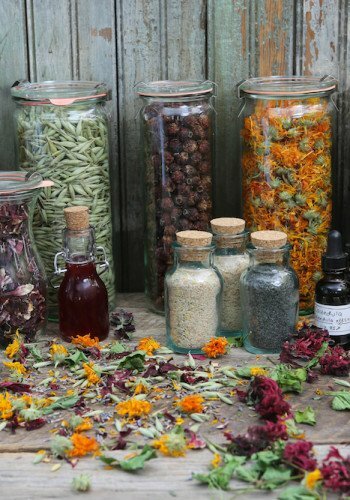 Juliet has been actively involved with other aspects of herbal medicine over those decades, including owning an herb nursery and directing an herbal school. How long will it take me to complete the program? Will I receive a certificate? Most of our students enroll in the program for their own personal use, and aren’t looking to gain a certificate. If this describes you, feel free to move at your own pace, watching the videos and preparing any of the recipes as you fancy. Since the course is yours for life, there’s no pressure to complete the materials at a certain time. But remember that you only have six months to ask us questions. We believe this deadline serves as an extra nudge to explore the course materials. You will, however, have continued access to the graduate forum for as long as you’d like—a diverse place to seek support amongst the ongoing community of herbal medicine-makers. For those of you who would like to earn a certificate, you have six months to complete the program. Upon completion of all assignments and electronic submission of experiential projects, (within 6 months of enrolling and after paying your tuition in full) we’ll send you a beautiful printable certificate via e-mail. The certificate will state that you completed this 150-hour course and list the subjects covered. 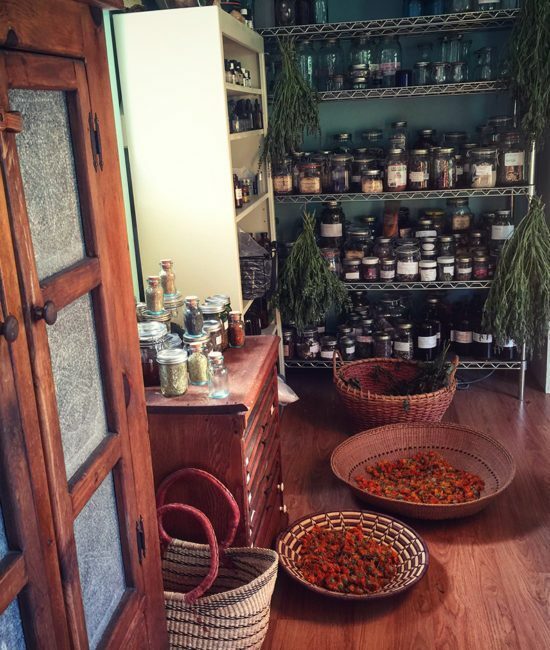 Currently, there is no certifying or licensing agency in the United States for herbalists, so there is no such thing as a certified or licensed herbalist, despite what some schools advertise. 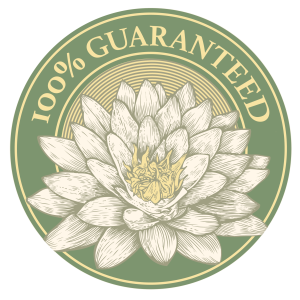 However, many people find that a certificate fairly represents the hours and dedication poured into one’s herbal studies. Additionally, a certificate offers a sense of pride for completing the program. We want to be clear that we are not an accredited University or vocational school. We are a school of traditional herbal medicine. Read more about herbal certification here. Can I enroll if I don't live in the United States? Yes! All weight and volume measurements are given in both standard (non-metric; ounces and cups) and metric (sensible; grams and milliliters). Please note Villagers does not ship internationally so their student discount is available only to students living in the US. When you enroll, you will receive a list of kitchen tools and materials, used in most of the recipes. These include items you may already own, such as assorted Mason jars, an electronic scale, stainless steel funnels and labels. How much you spend on ingredients and materials will differ, depending on how prolific you are with the recipes and what tools and ingredients you already own. We estimate you might spend anywhere from $100 to $400 depending on these factors. Can I share my course login with a friend or family member? We have worked hard to offer this program at an affordable price and ask that you respect all the time, effort and trust put into its creation by keeping your login information to yourself. When you sign up for this course you enter a pact of community trust along with every one of the students and teachers. It is, of course, always okay to share your own insights and inspirations with friends and family, but building a healing community begins with respectfully supporting one another in our livelihoods. So we thank you in advance for helping us to build a stronger, more trusting community by keeping your login information to yourself. However, we do encourage sharing your course materials with your children ages 13 and up. We want to nurture the next generation of plant lovers and medicine makers. This is a great program for homeschooling families with older children and teenagers interested in herbal medicine. If you wish to share the course with your children, be sure to watch our sample videos and lesson plans to gauge the level of instruction before enrolling. Please contact the school for more details if you wish to use this program for your homeschooling curriculum. Don’t hesitate to drop us a line.